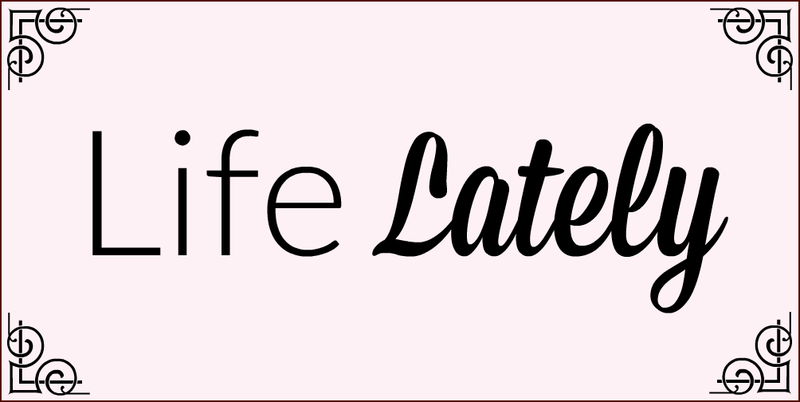 I'm Daxon's first Blogger Ambassador! 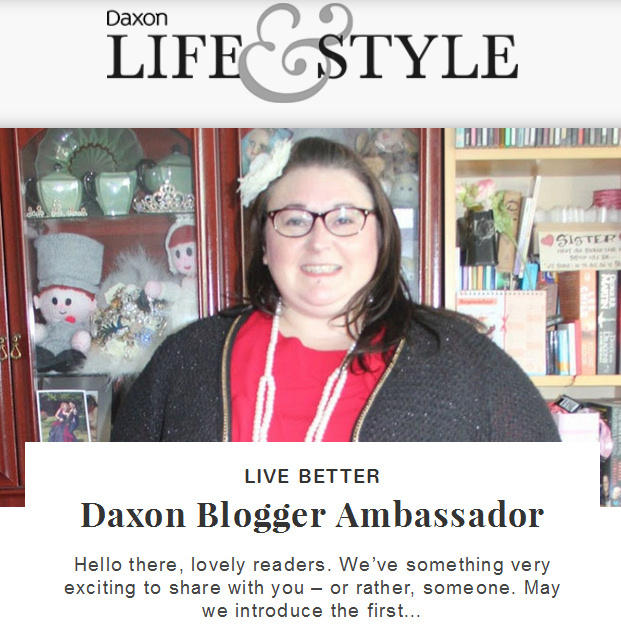 If you haven't seen it on my social media, I'm thrilled to announce I'm Daxon's first ever Blogger Ambassador. I'm so excited, humbled, thrilled and lots of other superlatives. I can't wait to get cracking.